Product information "Kingz Jeans Vintage Look white"
The men's Jeans from the brand Kings is designed in a fancy look. It is fitted with a black vintage look which highlights the offbeat style and worth watching anytime and anywhere. The coin pocket, as well as the pockets with zippers are equipped with synthetic leather strips. Some seams, which are particularly in the knee area provide an absolute eye-catcher and promise a unique look. 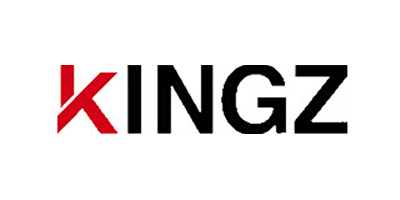 Customer evaluation for "Kingz Jeans Vintage Look white"